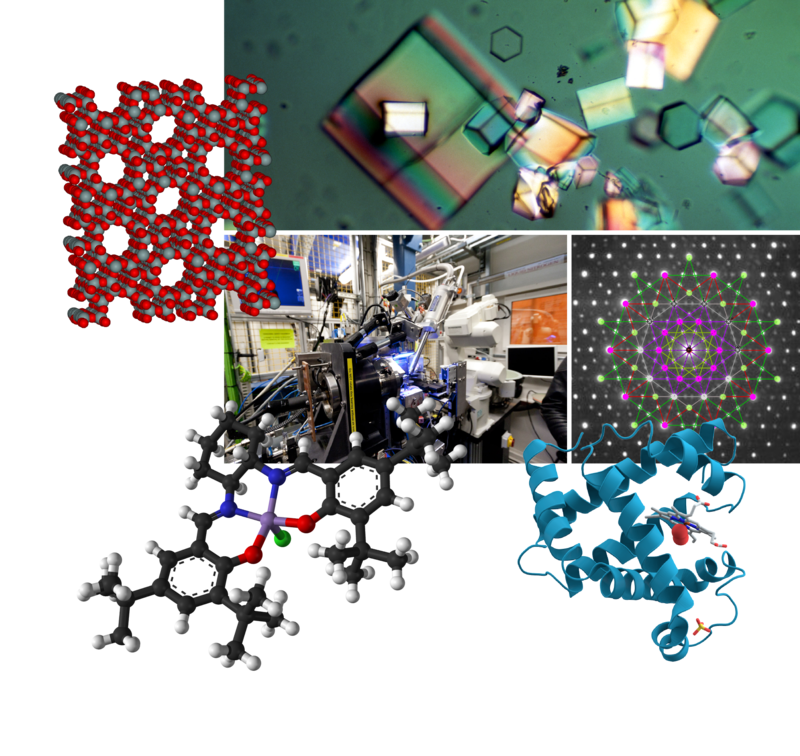 The European Crystallographic Association (ECA) is a scientific association having as objectives the advancement of crystallography in all its aspects and to promote cooperation in crystallography between the countries of Europe, Africa and the Middle East. ECA is one of the three regional affiliates of the International Union of Crystallography (IUCr). Our sister affiliates are the American Crystallographic Association (ACA), the Latin American Crystallographic Association (LACA) and the Asian Crystallographic Association (AsCA). 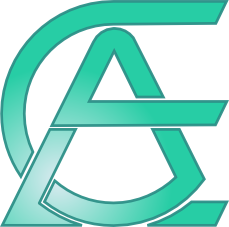 Crystallographic Organizations from countries within the ECA geographic area can affiliate as ECA National Members. Individual and Corporate membership is also welcome. The activity of different scientific field is organized and coordinated by groups of members called Special Interest Groups (SIGs). Cross-disciplinary interests are handled by General Interest Groups (GIGs). to participate in joint committees with other associations or other scientific bodies in matters of interest to the Association.